Even though the vernal equinox has come and gone, in many parts of the country, it's still quite cold, wet, and dreary out, and winter still feels like a close bystander. And if you're experiencing sniffles and coughing, you're certainly not alone: Next to early fall, spring is the second highest incidence of the common cold. This is because big shifts in temperature and barometric pressure as well as seasonal allergies irritate your nasal passages and cause them to inflame, which then serves as a breeding ground for viruses. So how do we get ahead of a springtime cold and boost our immune systems so we can eventually enjoy the warmer weather and not be cooped up inside, tissue box at the ready? We asked a few physicians for their advice, who also offered some bonus supplements for boosting your mood (because seasonal affective disorder carries into springtime, too). Their thoughts below. It's no secret that when temperatures plummet, so do our vitamin D levels. The body relies on sunshine in order to produce the nutrient which is needed to absorb calcium and keep bones healthy and strong. Your muscles, nervous system, and immune system also need vitamin D to function properly. But in the colder months, we lack the sunshine we need to sustain healthy levels of D.
"The most common deficiency in winter, by a long shot, is vitamin D, which we get through sun exposure," says Care/of’s scientific advisory board’s integrative physician, Jeffrey Gladd, MD. "Unfortunately, most of us don’t spend enough time outside without layers of clothing that end up blocking absorption, and for anyone living north of Atlanta, where you’re far from the sun for several months out of the year, getting enough vitamin D is even harder. Supplementing with vitamin D3 can help support healthy levels." [Ed. 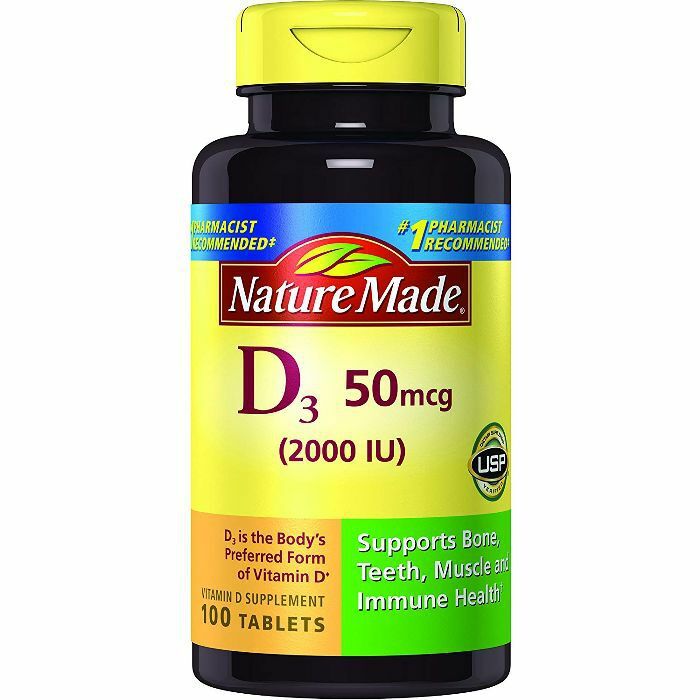 note: D3 is found to be more effective at raising the blood's vitamin D levels than or D2 or D alone. Mia Finkelston, MD, a board-certified family physician who treats patients via telehealth app LiveHealth Online says it's important to make sure you're not taking too much vitamin D, though. "I typically take one 1000 mg capsule two times a week during the winter months," she explains. "Vitamin D is fat soluble, so you don’t want to take too much vitamin D orally since it is not excreted in the urine." A lack of certain variations of produce in colder temperatures can also contribute to a decrease of nutrients too. Says Gladd, "Less produce variety in winter tends to lead to lower levels of antioxidants and polyphenols, which are nutrients we get from fruits and vegetables. 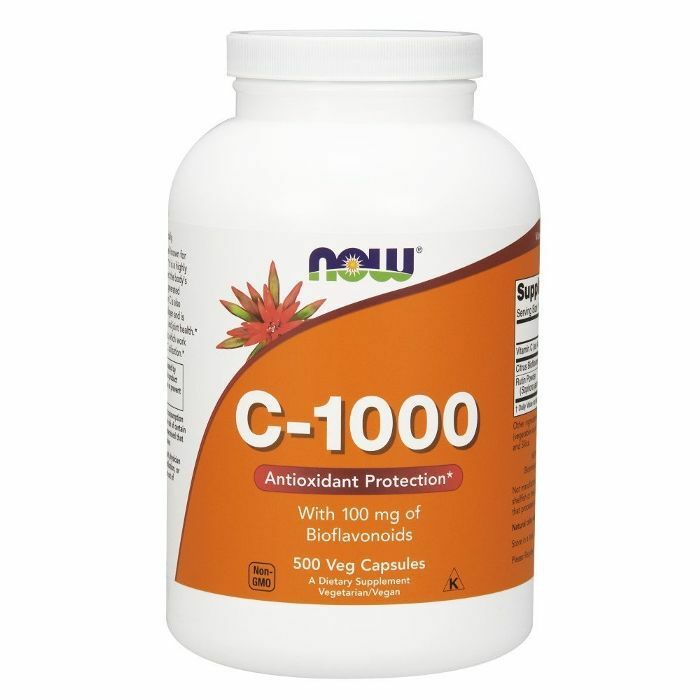 Supplementing with vitamin C can help support overall nutrition." Finkelston agrees: "Many of us [did not] get as robust a selection of fruits in the winter—this depends on where you live, what is available in your local grocery store, and how capable you are to get out in the weather elements." To accommodate for the lack of antioxidants, a vitamin C supplement will give your body the immunity boost it needs (as will loading your grocery carts with the upcoming influx of brightly-colored produce). 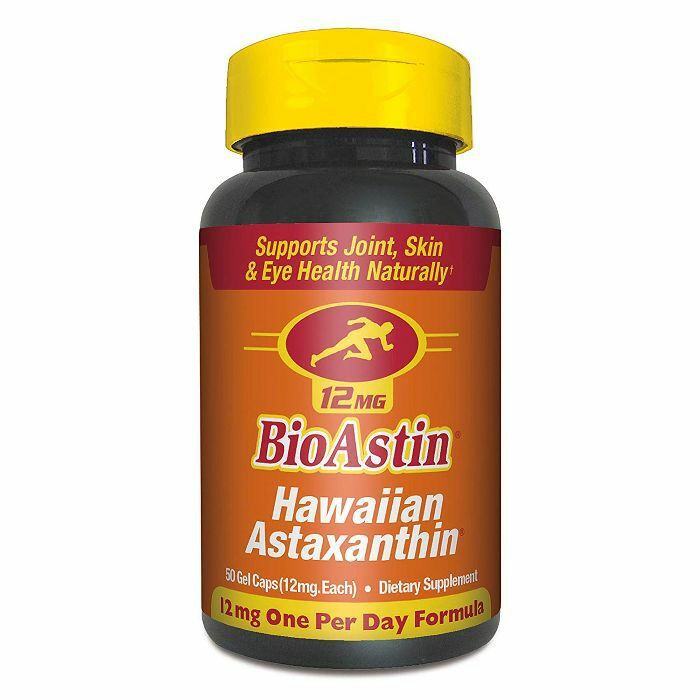 According to Gladd, astaxanthin, a powerful carotenoid with a deep red pigment, is another supplement that can help add color and nutrients when fresh produce pickings are slim. "It’s been researched extensively for its antioxidant properties, which have been shown to support cognitive health as well as healthy skin." "I recommend that patients take supplements during the cold months to improve their circulation," says Richard Firshein, founder of Firshein Center. 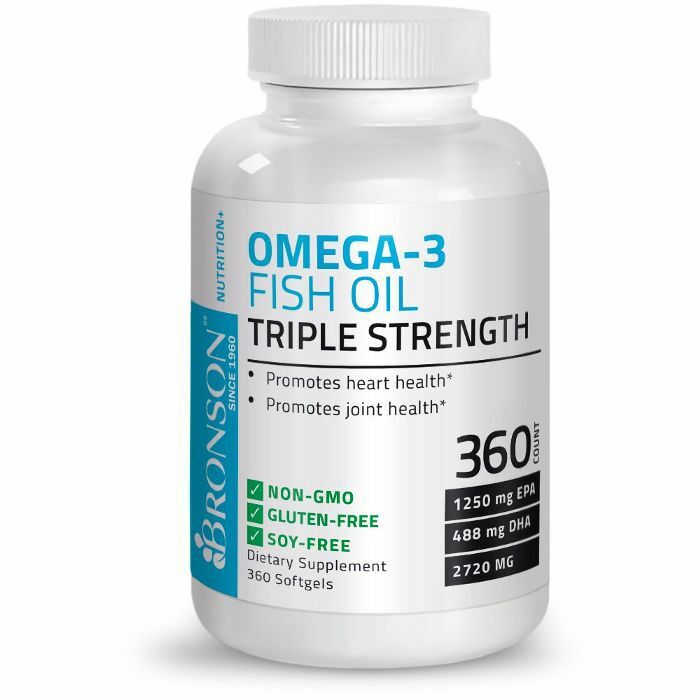 Being a homebody during the wintertime and early spring and not being as active outside as you are in the warmer months means you aren't getting the blood pumping as frequently—but that's where omega-3s, which promote heart health, can help. The days may be getting longer, but we're headed into April Showers, which leads to an inevitable dip in mood. 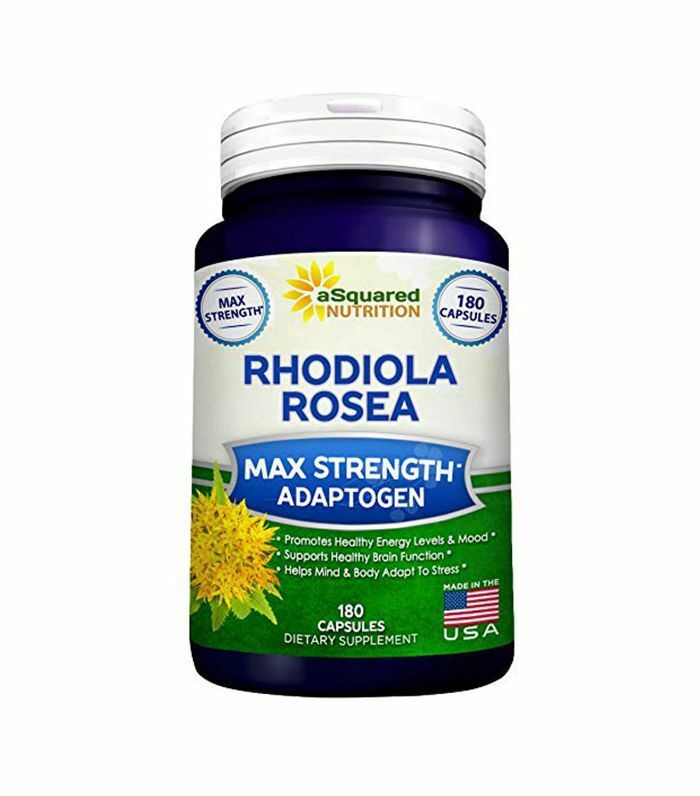 "Supplementing with rhodiola, an adaptogenic herb that’s been used traditionally for centuries, can help support higher energy levels and a healthy response to stress." Firshein is also a fan of adaptogens this time of year and recommends herbs like ginseng, a natural stress-reducer. 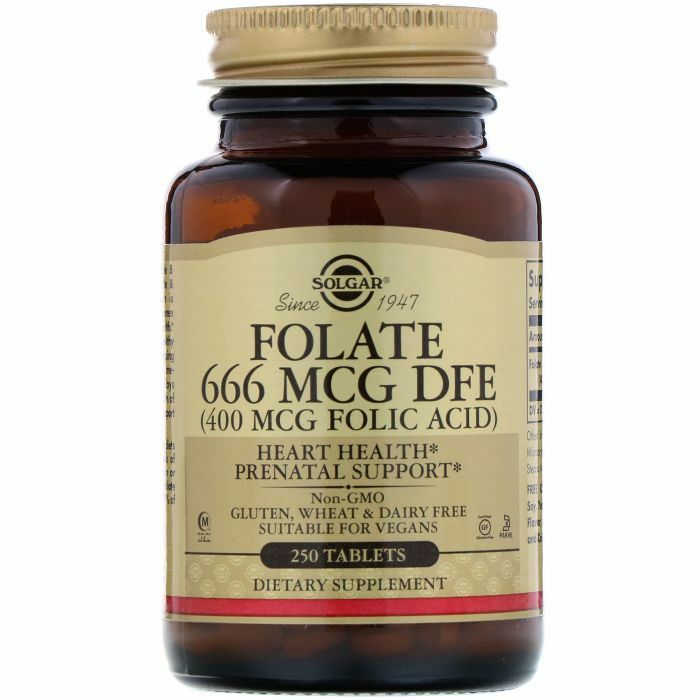 Finkelston credits folate as a mood-booster in the cooler, cloudy, rainy months. When the weather starts to shape up, the best source of folic acid is in fresh green leafy veggies, beans, nuts and broccoli. Before taking a supplement, please speak with your physician to ensure it is a safe addition to your diet and to find the correct dosage.